A Buffalo man was charged with driving while intoxicated early Monday after getting his car stuck on railroad tracks in the City of Tonawanda, police said. 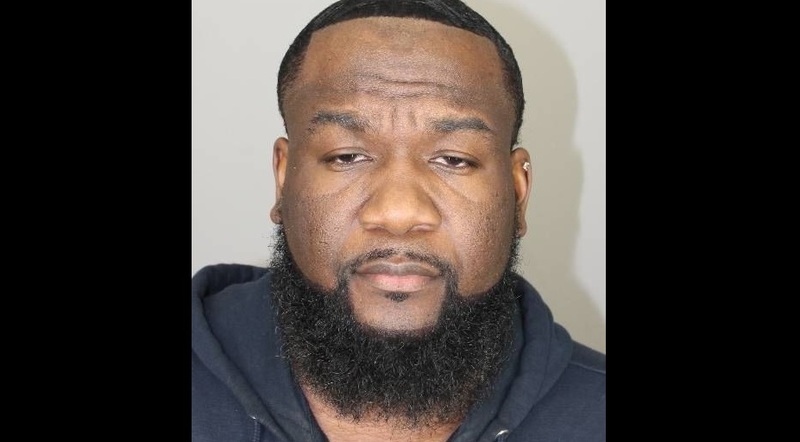 Damario W. Rainey was arrested at 3:20 a.m. on Wales Avenue after officers found him asleep behind the wheel with his front wheels spinning and the vehicle in drive, City of Tonawanda police said. Rainey, 32, was awoken by officers and appeared intoxicated, allegedly admitting he had been drinking "quite a bit," police said in a news release. At the police station, Rainey registered a blood-alcohol content of 0.13 percent. He was charged with two counts of DWI and obstructing a railroad crossing and held on $250 bail. Train traffic in the area was halted until Rainey's vehicle could be removed from the tracks, police said.